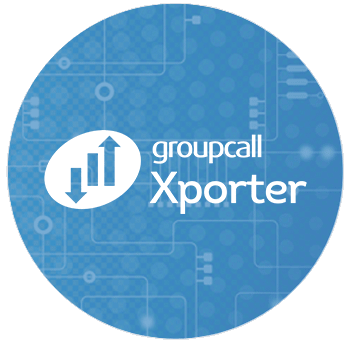 Groupcall Xporter is used by numerous third-party organisations to automate data provisioning within their own software - and is already deployed in over 20,000 UK schools. installed at the school (set up typically takes around 15 minutes per school). to a Groupcall XVault - a centralised database that aggregates MIS data sent by the school via Xporter. relationships with all major MIS providers), the information is constantly delivered in the correct unified format. Not only does Xporter reduce the burden on school's administration, it also means your software is quicker to implement, data accuracy is improve and the impact on support is reduced. "We originally started with our own integration, but like many others, found it a burden on development and support. After piloting Xporter, both of these were easily resolved." The latest edition to the Xporter family is Xporter on Demand (affectionately called 'XoD'). XoD is a web-based API and portal that provides partners a means to run sample queries, read support documentation and develop, test and deploy integrations. It gives schools the ability to issue partners with API keys to grant permission to connect to their MIS as well as the level of data each partner can access. 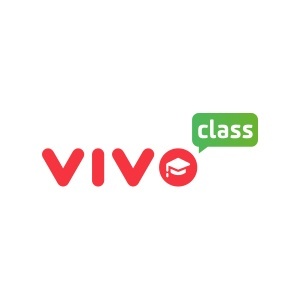 The service is installed locally at the school, by their staff or with Groupcall's assistance, and connects to their system - either on premise, or in the cloud, depending on their MIS of choice. by allowing partners to query data in near real-time, on demand. XoD builds on our Xporter pedigree, providing a unified interface across multiple MIS platforms with options to automate back-end processes and benefit from increased levels of Groupcall support. For more information, view our XoD plans or contact our dedicated partner team.